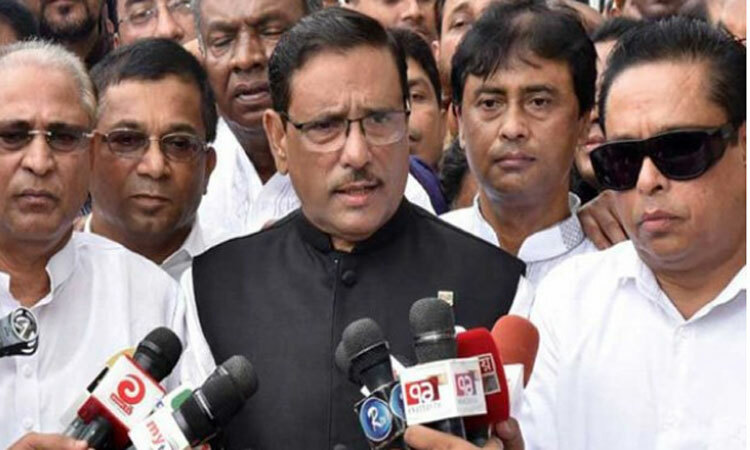 Awami League General Secretary and Road Transport and Bridges Minister Obaidul Quader on Friday ruled out the possibility of holding formal dialogue with BNP ahead of the next general elections. “Only three months remain for declaration of election schedule. So, there is no need to hold any dialogue with any political party centering the next parliament polls,” he told reporters after visiting the progress works of Metro Rail in front of IDB Bhaban at Agargaon in the capital. Quader said there might be discussions with the leaders of any political party through mobile phones for maintain working relations. 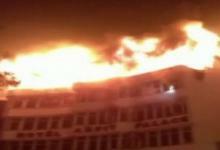 Many problems could be solved if there exist good relations among the politicians, he added. He said it is natural that there might be political polarization ahead of national polls. “But we need to wait to see what happens and I think it will be clear within next October,” he added. 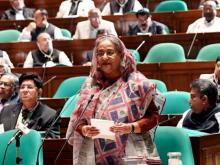 About Barapukuria coal scam, Quader said Prime Minister Sheikh Hasina has already given directives to take tough actions against those who were involved in the scam.